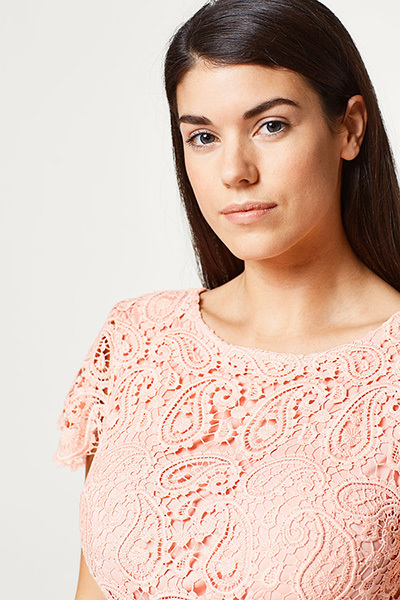 Need a new Spring wardrobe? 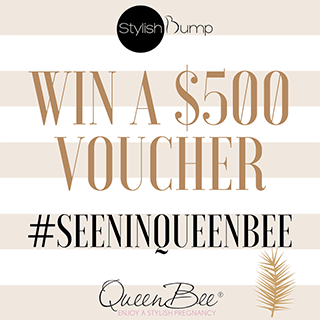 Here's your chance to WIN a $500 Queen Bee Maternity voucher! Competition ends midnight 30 September 2018 (Sydney time) and winner announced here on 2 October 2018! I love Chrissy Teigen as a fashion influencer because she always looks stylish dressed up for night or casual through the day. When she's pregnant or not; I find her style is achievable and adaptable. Entry to the competition commences on 1 September 2018 and closes midnight 30 September 2018 AEST. I would love to win this! I never know what to say with these competition things of “tell us why you deserve to win” ????? But I love those remember when pants!! Love Queen Bee style and quality. Wish I'll be the winner. Would love to win this amazing prize. I’m currently 17weeks into my pregnancy and finding it hard to fit into my clothes and coming into the warmer weather this would be perfect. Something comfortable to wear during my pregnancy and also when we start our breastfeeding journey. Queen Bee, your online site is informative, easy to read and navigate. A beautiful site to spend time learning about becoming a Mum and ordering beautiful maternity clothes for yourself or as a gift for someone special. The 'latest news' not only has a competition for someone to win stylish maternity clothes but has tips on being healthy during your pregnancy. The 'topic' section is there for anyone needing assistance in having any questions about well being or dressing in style answered. The layout of each page is beautifully coloured with pastels and textured with photographs of the maternity clothes line and a bee hive print, linking in with the business name of 'Queen Bee'. I need any help I can get!!! I just can't find any clothes that make me feel beautiful and comfortable. I have heard so much about queenbee and would love to try their range out!!!! Loving the newly stocked items - I heart QueenBee!! Thank you for offering such a generous prize - I just discovered your site and love your fashion-forward maternity clothes! Would love to win a new Spring Wardrobe for my new bump! I’m a mama bear at home and now with my 2nd pregnant and due on Christmas Eve I would love to be the Queen Bee ???? Awesome new summer dresses in stock - a great mix of stylish and super comfortable. This would mean the absolute world to me! ?? First time mum and coming into spring/ summer I have nothing that fits since i'm breastfeeding. Need a whole new wardrobe and this prize would definitely help. This prize will be great to shop for a special outfit for my sister's wedding. Queen Bee clothes help me to celebrate my miracle baby in style. The latest edition of Practical Pregnancy is on the stands and features loads of Queen Bee fashion. 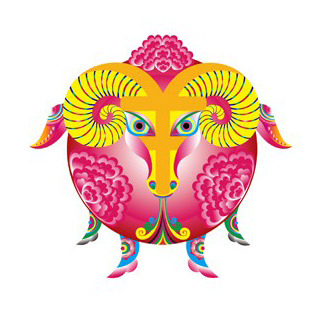 Gong Hei Fat Choi is the traditional greeting for Chinese New Year meaning 'Congratulations and be prosperous'.